When London-based Luke Vivian, ex-professional Cricketer from New Zealand approached us for help to conceptualise, name, position and create the visual identity for his new Cross-Fit-like venture we rolled up our sleeves and got stuck in. Getting to know Luke and his journey was the key to us being able to conceptualise what his new form of Cross-Fit gym would offer and why it would be different to all of the others; and especially different to what he called 'globogyms'. 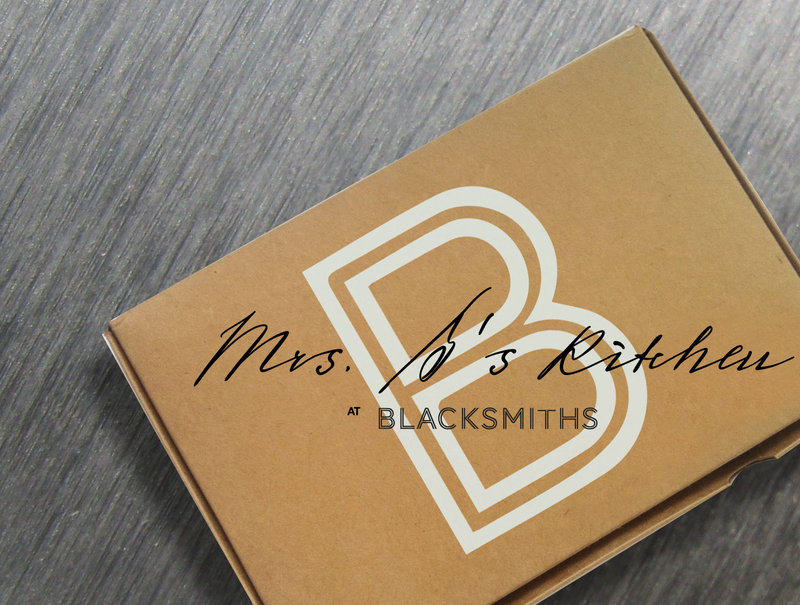 We hosted a series of different workshops, focusing on the concept, target audience, vision, personality, brand essence, and the name to eventually arrive at 'Blacksmiths' - coincidentally this transpired to be a nickname of Luke's back in NZ. 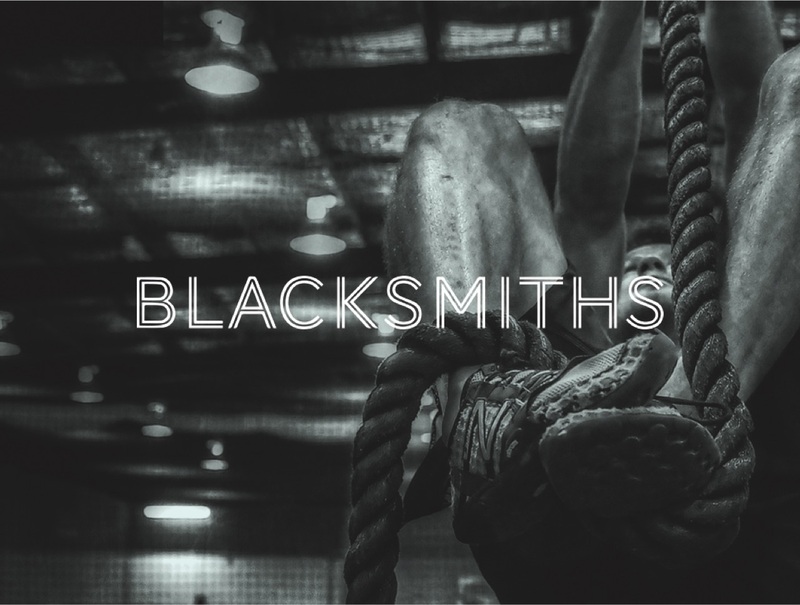 Blacksmiths is a comprehensive experience, extending from CrossFit fitness training to complete diet and nutrition, with advice and support on hand when people want it in a collaborative, competitive and communal environment. 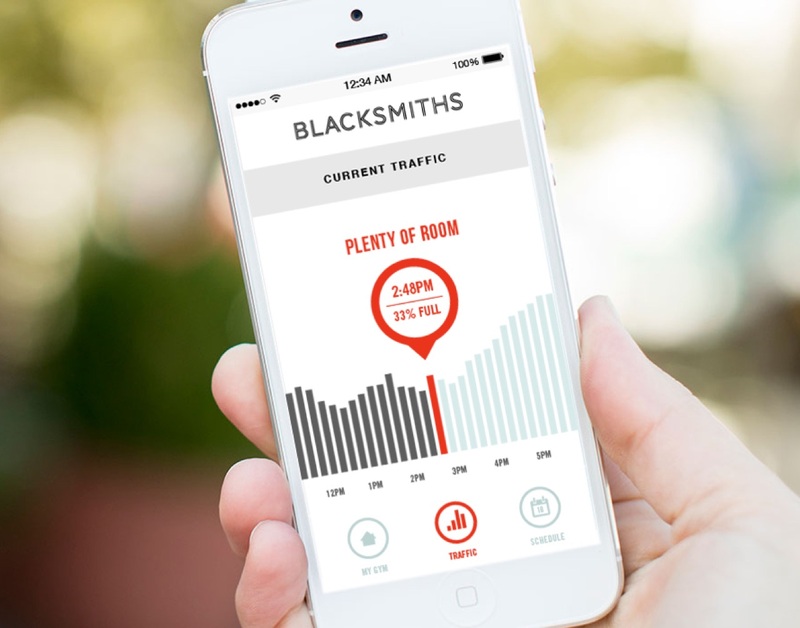 With the concept and positioning clear, we created the visual identity to put some meat on the bones of Blacksmiths, allowing Luke and his team to go out and secure investment. With that now secured, he is searching for suitable premises in the city to make his Blacksmiths dream a true reality. 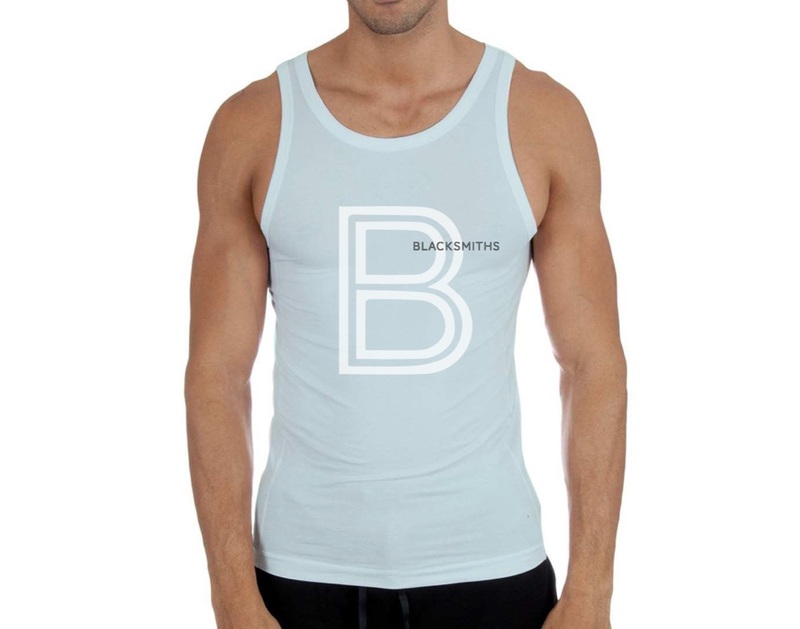 Get in touch if you need help expressing your brand to bring it to life, we'd love to get involved.